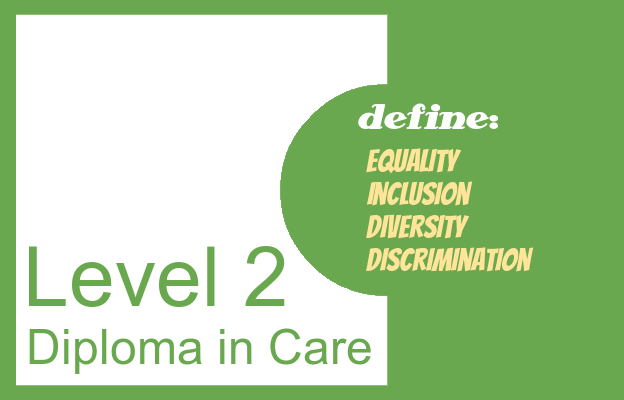 Diversity, equality, inclusion and discrimination are important terms to understand for the Level 2 Diploma Unit ‘Equality and Diversity in Care Settings’. 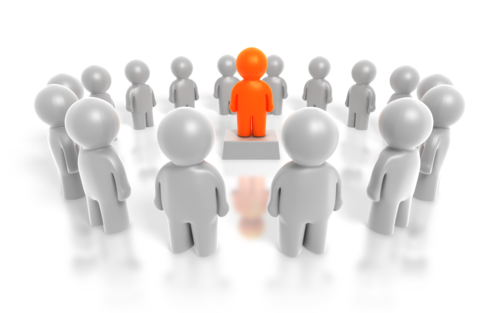 Diversity describes the different traits and characteristics of individuals that make them unique. This can include (but is not limited to) things like age, appearance, ability, role, values, beliefs, sexual orientation and gender. We are all diverse individuals and our differences to one another should be celebrated. Equality is ensuring that everybody gets the same opportunities, which may mean adjusting things to accommodate individual needs. For example, a visually impaired individual may need a document in audio or braille format or somebody to read a printed format for them so that they have the same opportunity (to get information) as other individuals that are able to read the text. Inclusion is ensuring that all individuals are included in a group or activity and are given the opportunity to participate if that is their wish. Like equality, it is about treating individuals fairly. Discrimination is excluding individuals, or not treating them equally, because of their differences. This may be done unintentionally, which is why it is important to have an awareness of these terms. 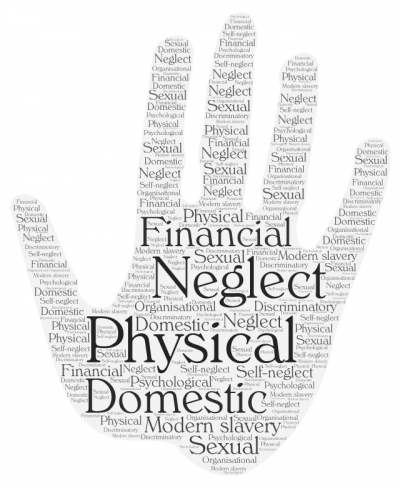 Extreme cases of deliberate discrimination include harassment and hate crimes. The Equality Act 2010 makes discrimination illegal. Diversity Recognising the differences in individuals and being positive about those differences and respecting them. 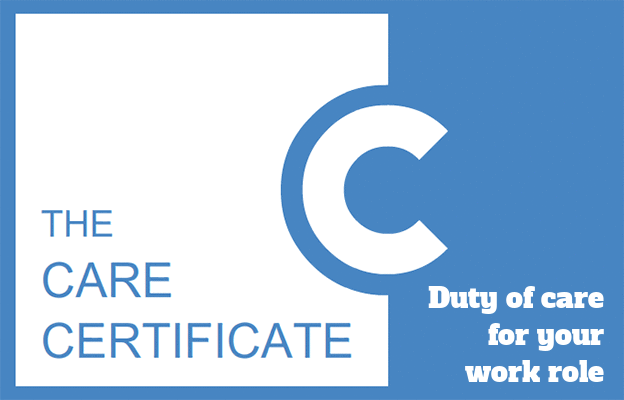 An employer working with an employee to create a flexible working pattern to accommodate their childcare requirements. 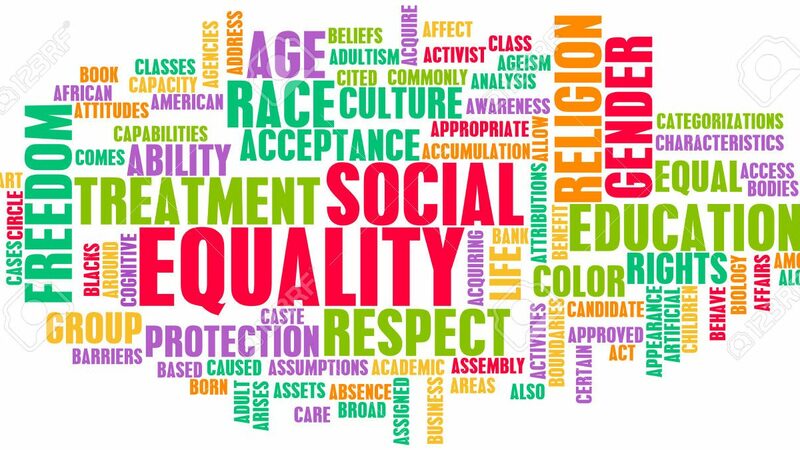 Equality Giving all individuals equal opportunities and access regardless of their gender, gender reassignment, age, disability, religion, beliefs, sexual orientation and race. Replacing steps with a ramp at the library so both able-bodied and people in wheelchairs can access the facility. Inclusion Recognising that although everybody is different, we are all human beings and each individual has the right to feel included in a group, regardless of their characteristics. Ensuring a workshop on sexual health includes information about both heterosexual and homosexual sexual health. 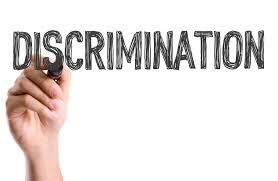 Discrimination Prejudices or less favourable treatment of an individual based on a group that they belong to. Telling a male support worker that they cannot work with a female client based solely on their gender.